Scannx is the leading developer of cloud-based document scanning and delivery solutions for libraries. Entry-level book-edge scanners designed for use by library patrons are easy to set up and use, so that you don't need to take on the role of tech support. And our A2 and A3+ preservation systems, with the most advanced overhead scanner designs from Zeutschel combined with powerful and friendly touch-screen control from Scannx, provide you with exceptional solutions for archival-quality document retention. Scannx systems include advanced IoT technology and cloud-based support that make it simple to scan, store, and send digitized content as searchable PDF documents to Dropbox, Google Drive, email, smartphones, and tablets, as well as to local USB drives or printers. Avoid unnecessary paper, protect the environment, and send the digital data right where you want it, instantly. 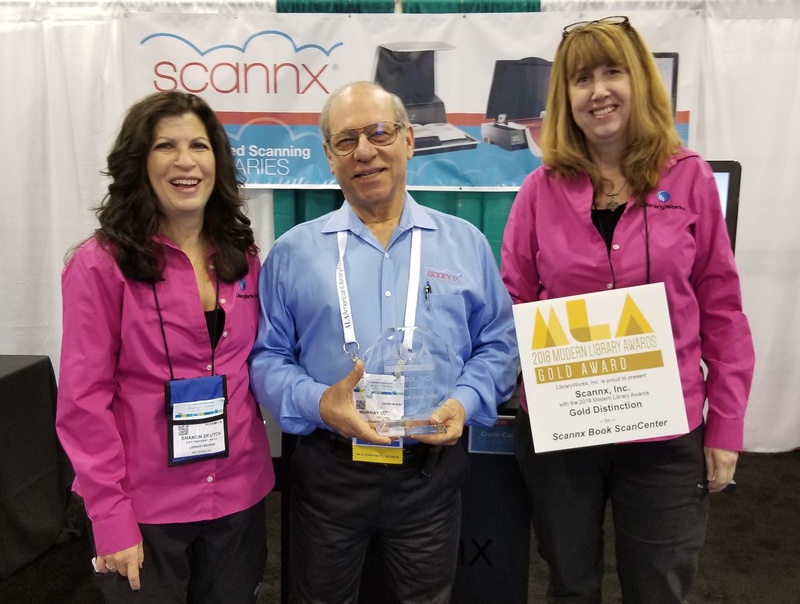 From entry-level-scanners designed for tight budgets to the most sophisticated systems for professional document preservation, Scannx has what you're looking for. 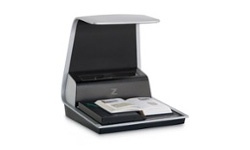 Here is our most popular book-edge scanner for the front desk, and most popular overhead scanner for the back office, to get you started. When you choose Scannx, you get the most powerful, yet extremeley easy-to-use, copier-replacement solutions for scanning books, documents, and photos. And you can instantly store scanned content in the widest range of digital options. 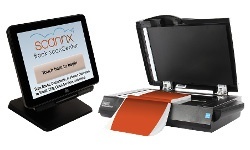 Scannx reduces operating costs, makes printed information instantly accessible, and expands the ranges of services libraries can offer their patrons.